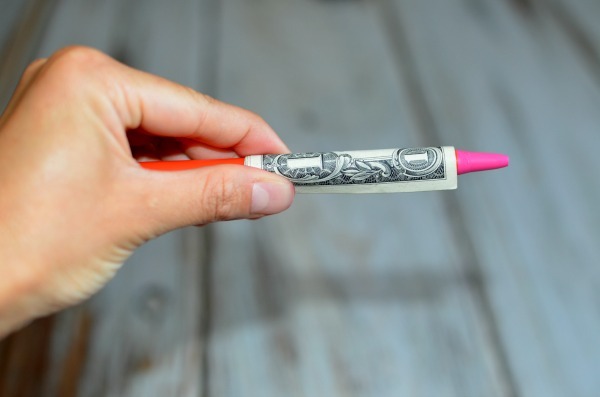 1) Roll a dollar bill around a pen. (Use a marker if you want bigger rolls.) Slide it off and double tie a 9-12 inch curling ribbon around it. Curl the end with scissors. Now it looks like a mini diploma! 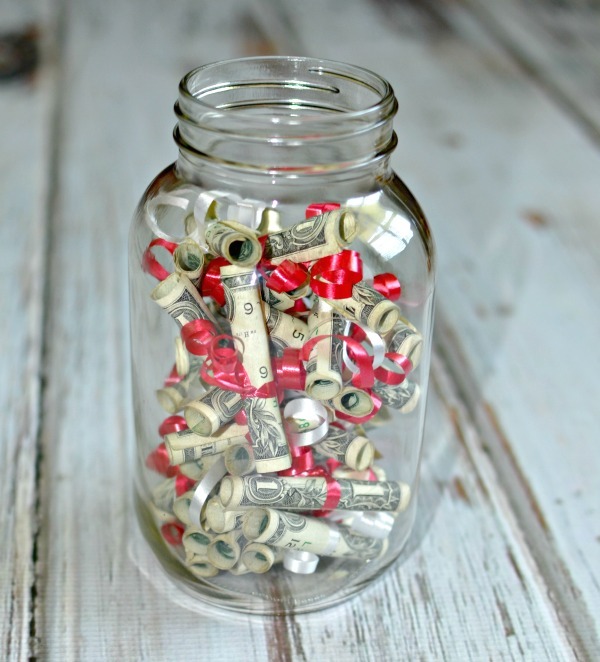 Repeat with more dollar bills until you have filled up the mason jar. Screw the jar lid back on. 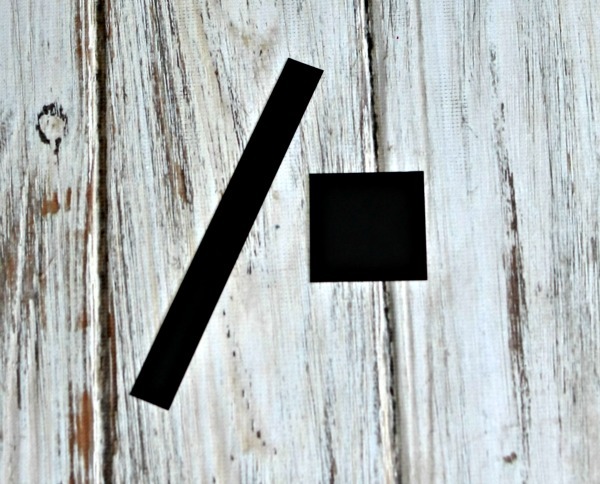 2) Cut the card stock into a 1×10 inch rectangle shape long enough to fit around the rim of the lid. Cut another piece into a 3.5 inch square larger than the lid of the jar. 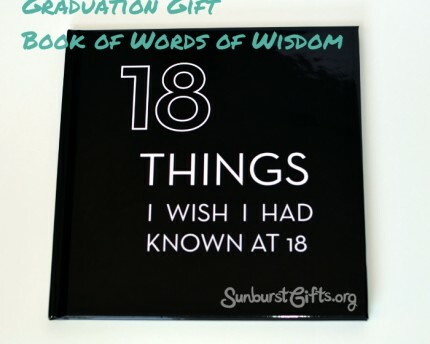 You will use both of these pieces to make the graduation cap. 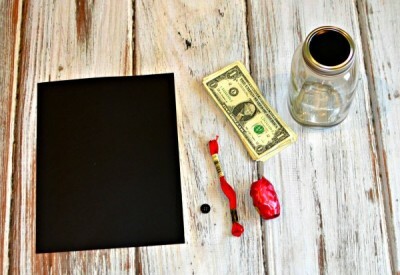 3) Wrap the rectangle card stock around the lid of the mason jar. 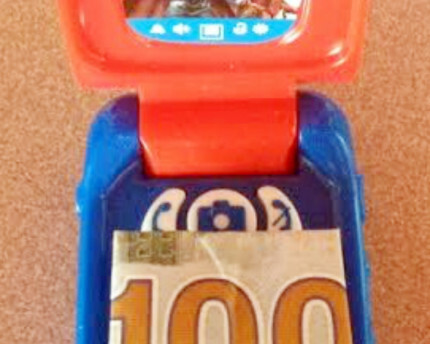 Attach the square card stock to the top of the lid, and then attach the button on top of the middle of the square. 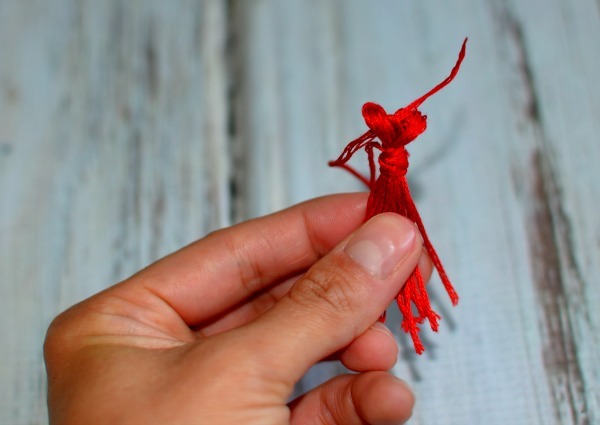 4) Make the tassel by cutting 20 pieces of 4 inch thread. Bundle them together and then fold all of them in half. Leave a small loop at the top and then wrap a new piece of threat around it about 10 times. Give yourself an additional 5 inches and cut the string there. 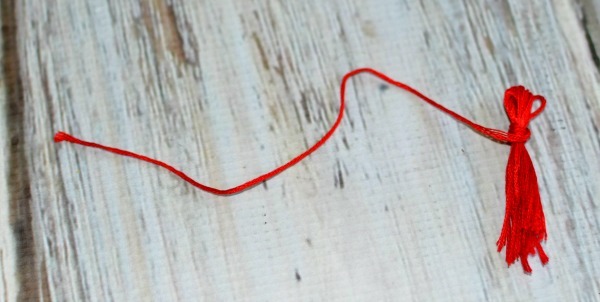 Tie the string around itself where you wrapped it near the top of the loop. Then stick the end of the string through the middle of the top so that it comes out of the top. 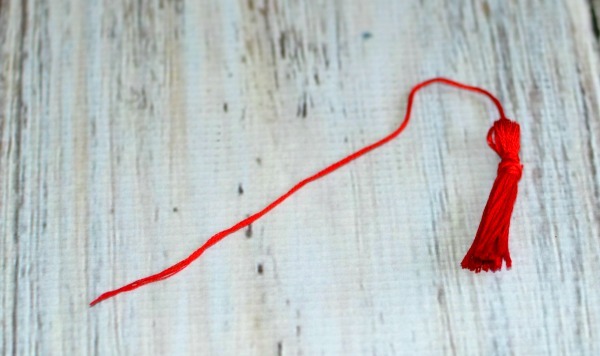 Snip the ends of the tassel to make them nice and even. 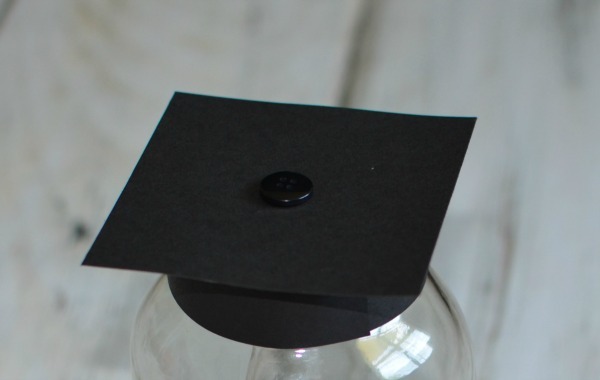 Then attach the loose end of the string to the button so that it hangs off the graduation cap at the appropriate length. Cut off any extra string. 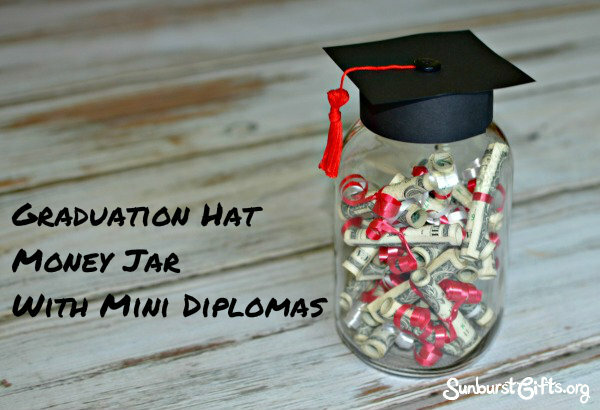 Now you have a creative way to give money for graduation! 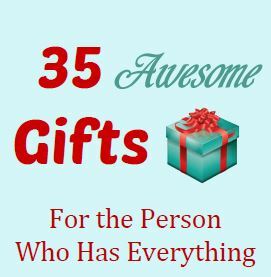 Instead of money, you could also fill the jar with other small gift items such as gift cards or jewelry. What a clever idea.. This could be a gift as well. How creative.. 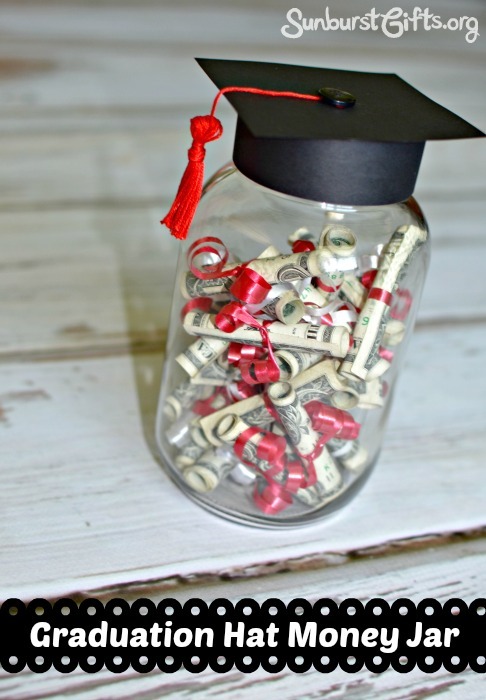 Your ideas for graduation gift is really nice and may it will such a great experience for me to make this kind of jar to my recently graduated friends. Thank you dear for sharing your creative ideas with us. 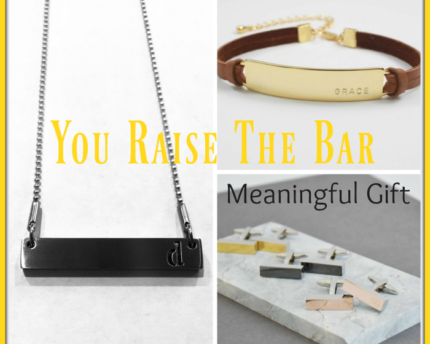 Glad you saw this graduation gift idea just in time!